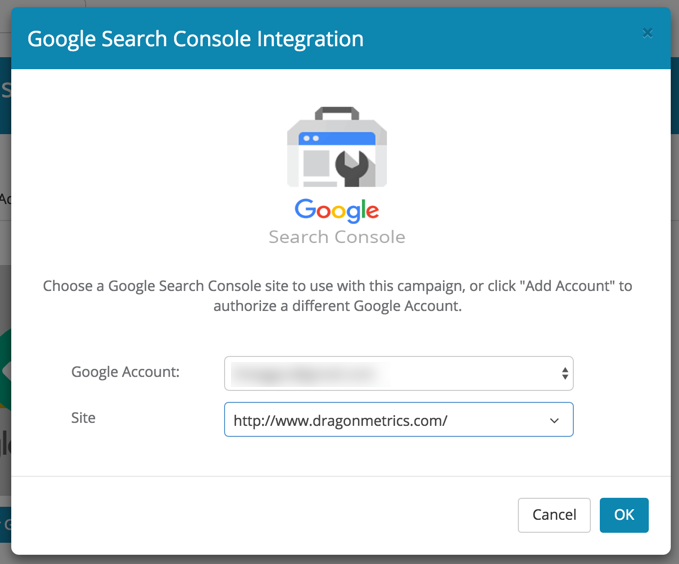 You can integrate Google Analytics and Google Search Console into Dragon Metrics to get more useful insights out of your campaigns. After a Campaign has been created, you can add integrations to it at any time. First navigate to the Campaigns page in the Settings menu in the upper-right part of the screen. On the Campaigns page, click on the name of the Campaign whose settings you'd like to update. 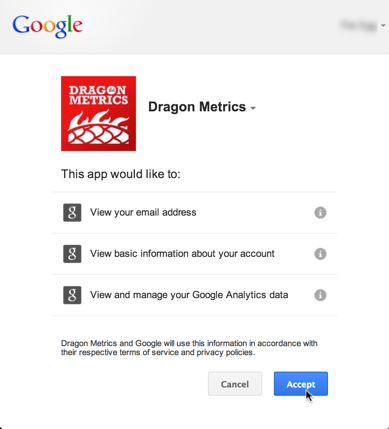 Regardless of the product your choose, in order to start the integration procedure, you will authorize your Google account with Dragon Metrics. 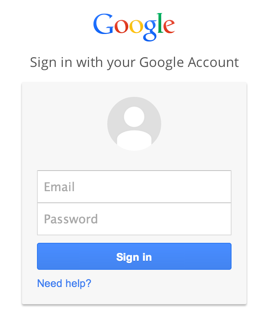 You'll be redirected to Google, where you can log in with the Google account associated with your site's Google Analytics or Google Search Console account. 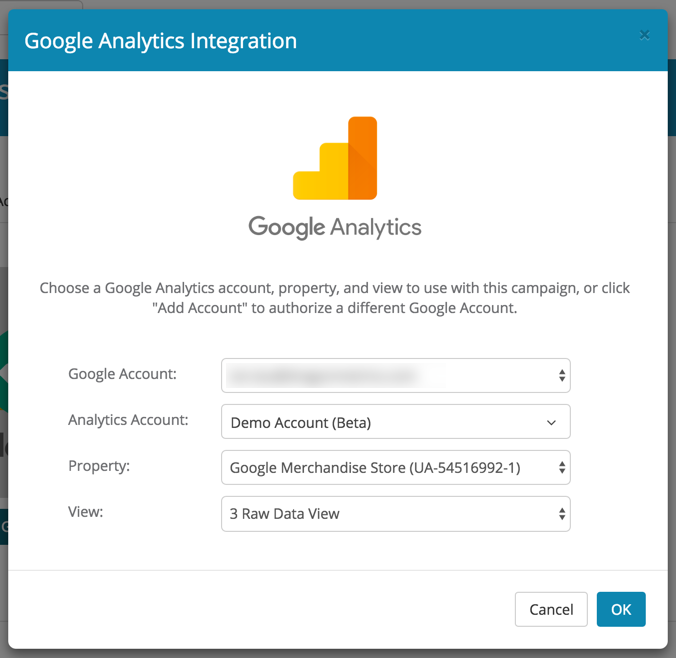 When you return to Dragon Metrics, you can choose the Google Analytics account, property and view, or your Google Search Console property with FULL ACCESS or property set that includes the data for this Campaign's website. 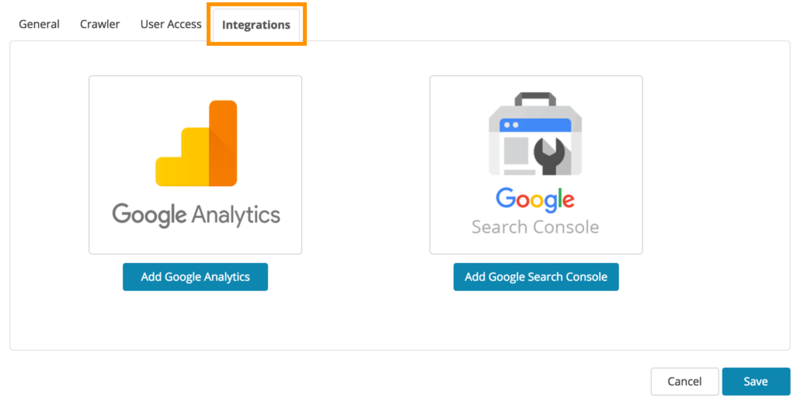 After setting up the Integrations with Dragon Metrics, Google Search Console data will be immediately available and can be accessed at Google Search Console Ranking report and Google Analytics reports.